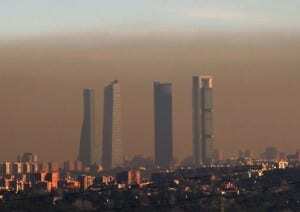 MADRID’S suburbs are experiencing record levels of pollution. Nitrogen dioxide (NO2) levels from cars hit 229 microgrammes in Alcala de Henares, 30km from the city centre, 228 in Coslada, 226 in Getafe and 218 in Alcobendas. 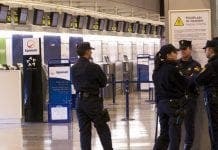 Madrid’s council announced emergency city centre parking restrictions in November when NO2 levels go above 200, but the measures don’t include the capital’s suburbs.